go see it, it's fun, 28 October 2005 Author: glockgirl from France A must seen. 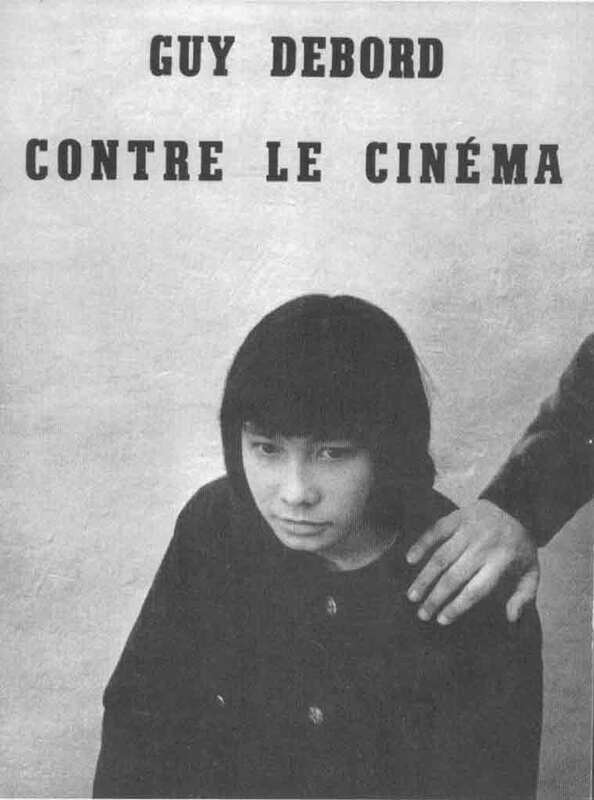 Debord's anti cinema statement might be considered repellent in his first film (when it is extremist innovation), but in this one, the use of stills upon which the discourse progresses from the evocation of the mechanisms of the society of the spectacle, the alienation by consumption, the oppression of modern society to the deception of imbecile propaganda cinema, transmitting falsehood, to considerations about Paris, the loss of its true spirit and about himself, Guy Debord, is not only an illustration of d�tournement. It is a beautiful work in which the relation between the image and the narration is incessantly questioned, the two expressions interfere enigmatically, in a secret game of analogies, they collide, complete each others, combine to produce a third element that a linear use of cinematic images produced for the narration would fail to achieve. Not only the political content is pretty up to date but it is simply a beautiful work of modern visual poetry.